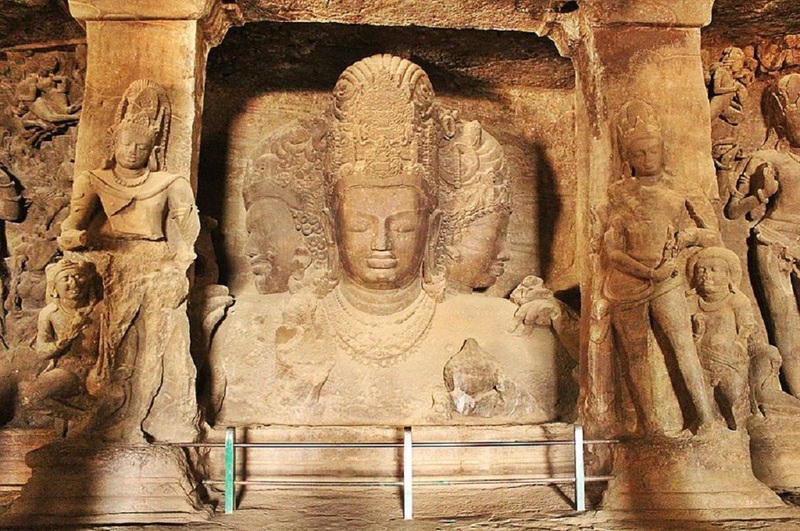 Elephanta Caves are a UNESCO World Heritage Site and a collection of cave temples predominantly dedicated to Lord Shiva. 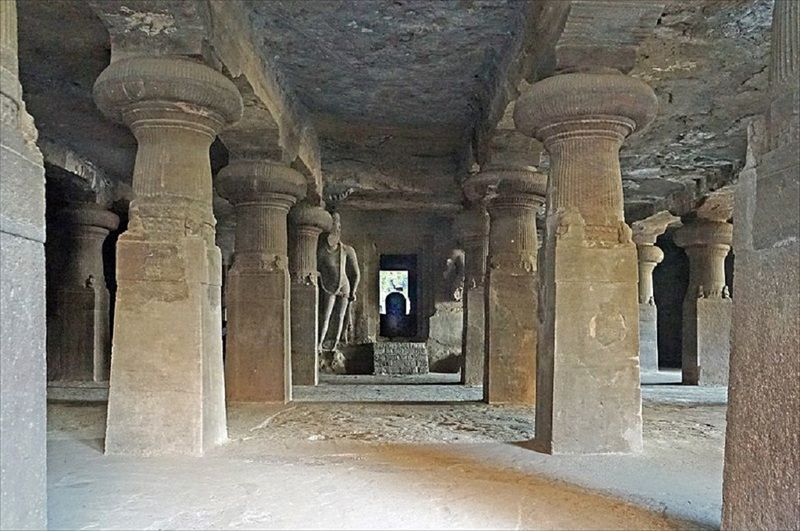 The Caves are located on Gharapuri island near Mumbai harbor, which features two hillocks separated by a narrow valley. The small island is dotted with numerous ancient archaeological remains that are the sole testimonies to its rich cultural past. These archaeological remains reveal evidence of occupation from as early as the 2nd century BC. 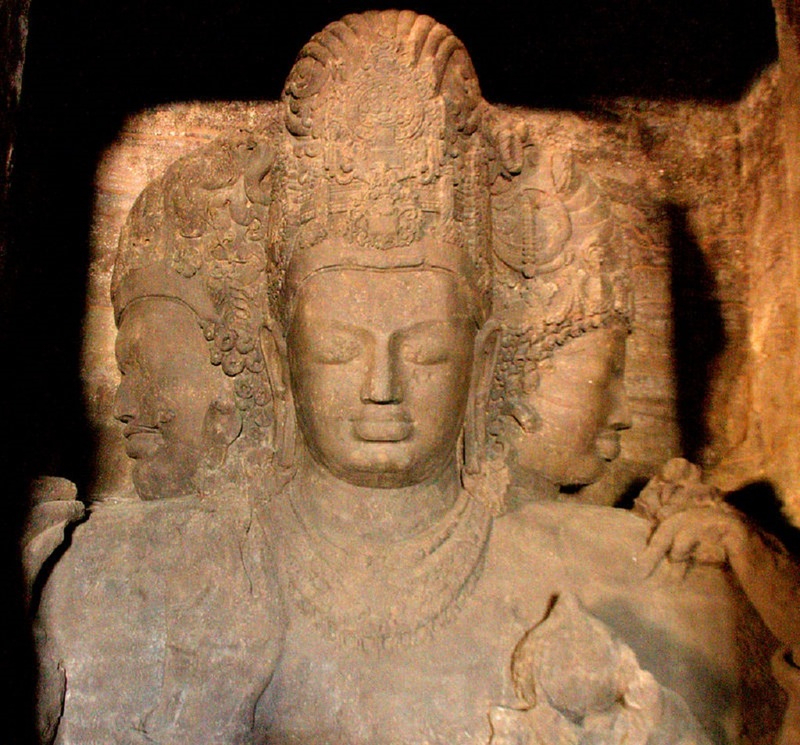 The rock-cut Elephanta Caves were constructed about the mid-5th to 6th centuries AD. 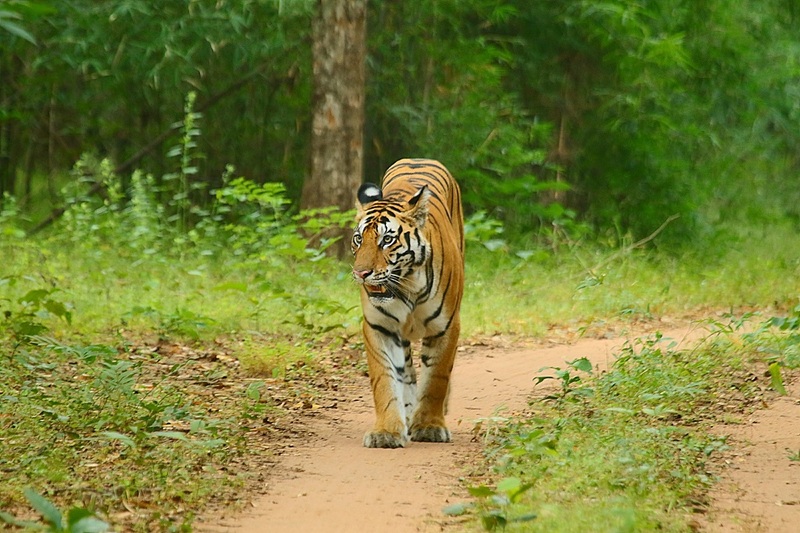 The most important among the caves is the great Cave 1, which measures 39 mtr from the front entrance to the back. 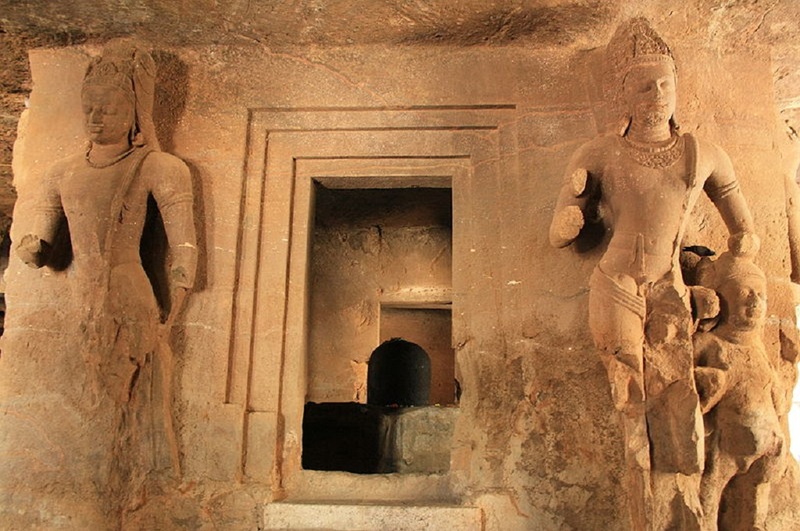 This cave closely resembles Dumar Lena cave at Ellora, in Aurangabad. 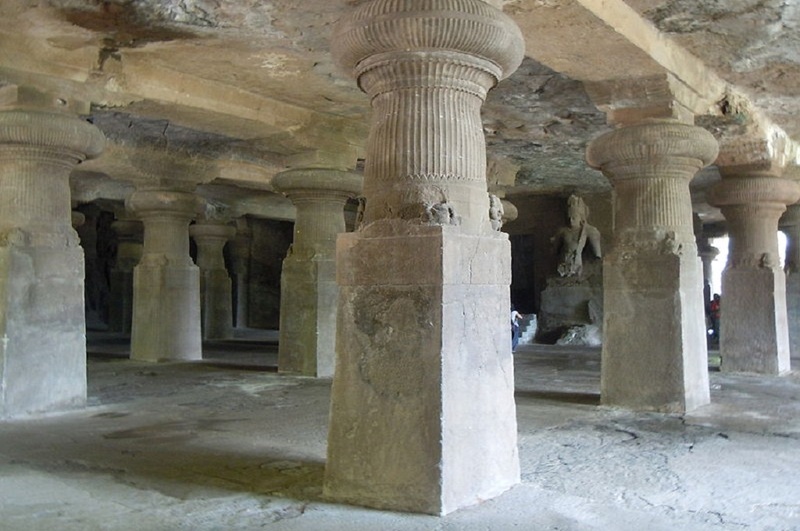 The main body of the cave, excluding the porticos on the three open sides and the back aisle, is 27 mtr square and is supported by rows of six columns each. 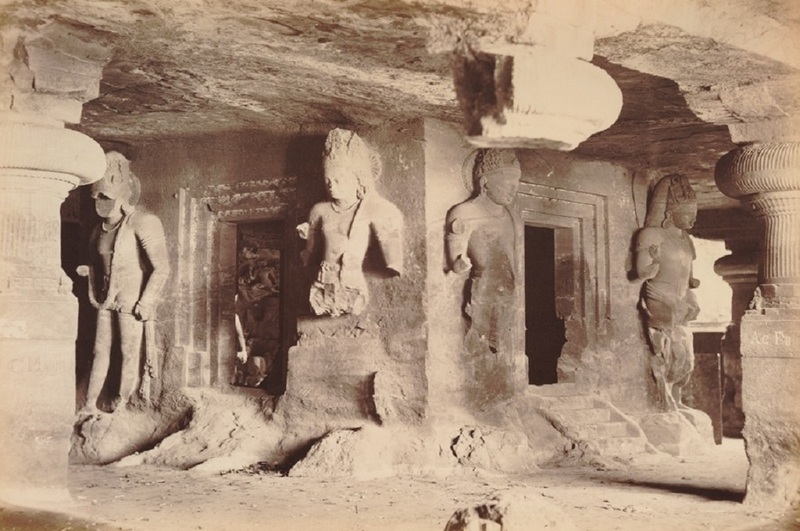 The layout of the caves, including the pillar components, the placement and division of the caves into different parts, and the provision of a sanctum or Garbhagriha of sarvatobhadra plan, are important developments in rock-cut architecture. Event end with happy memories.